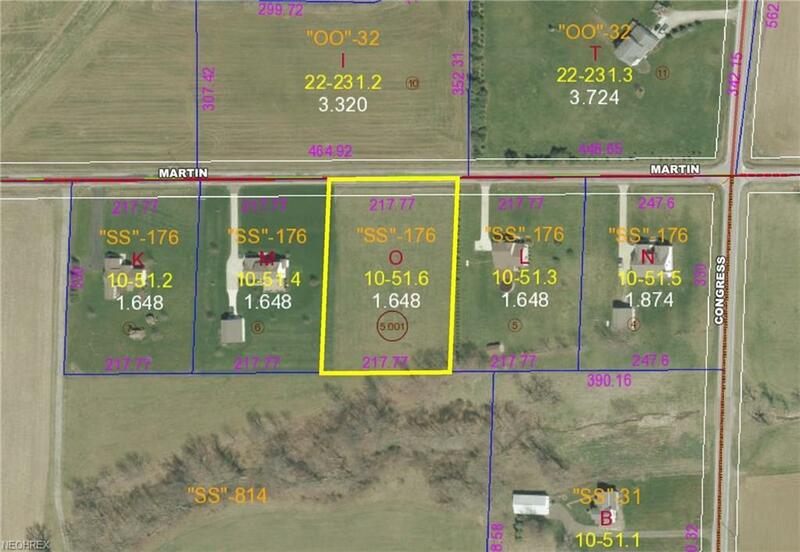 Excellent building lot in the Northwestern School District. This lot slopes to the back and would allow a walk-out basement. This area has excellent water. Close to I-71 and Wooster.